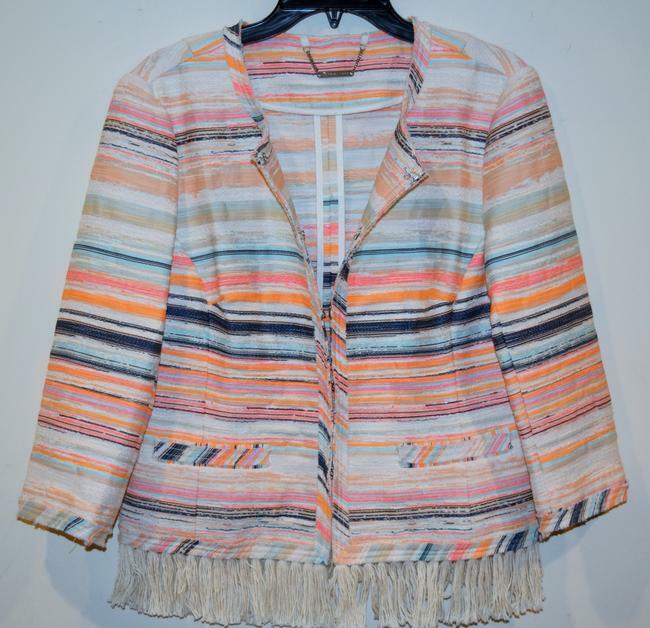 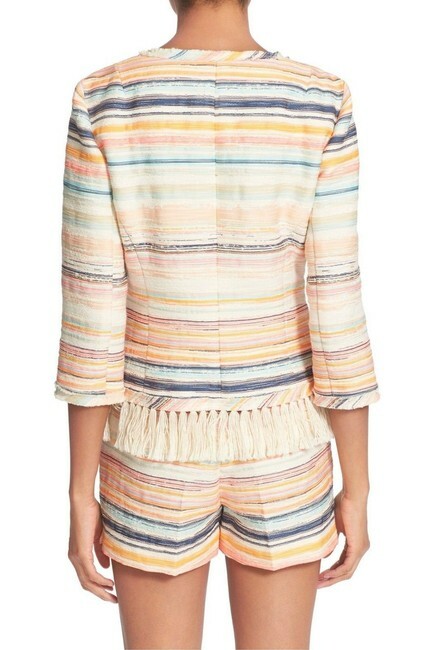 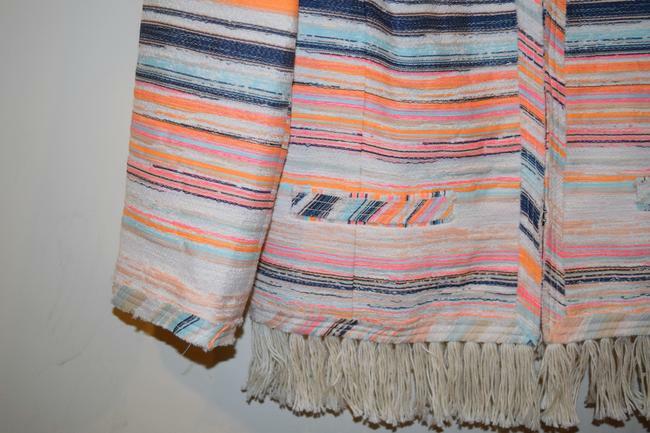 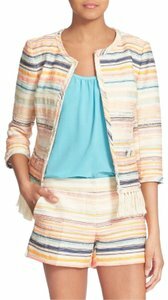 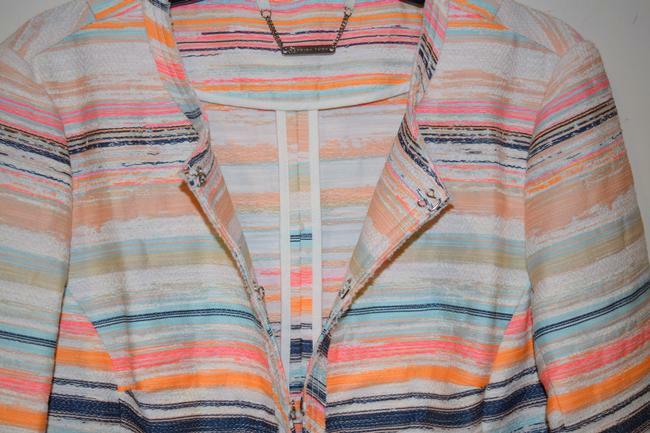 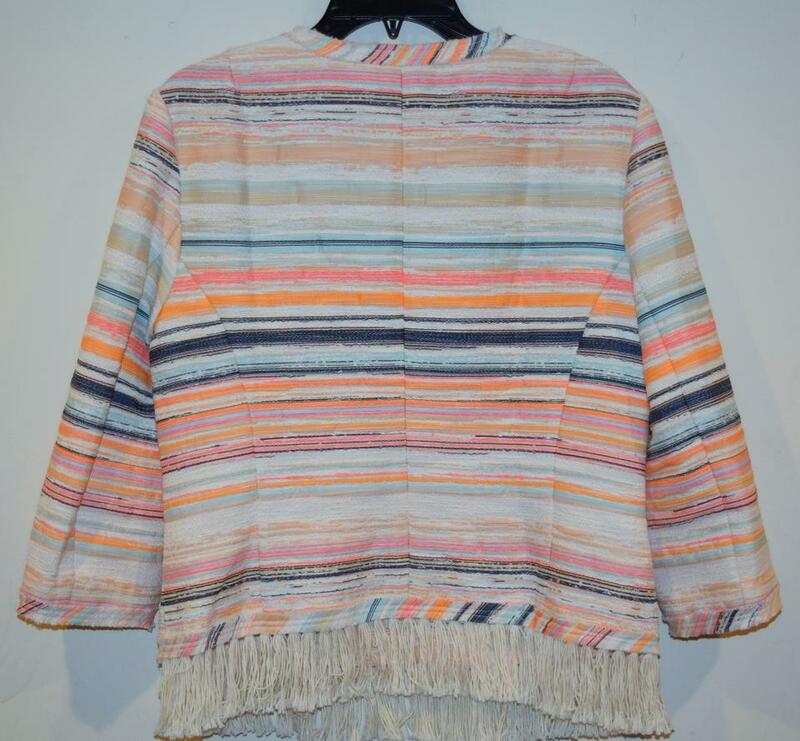 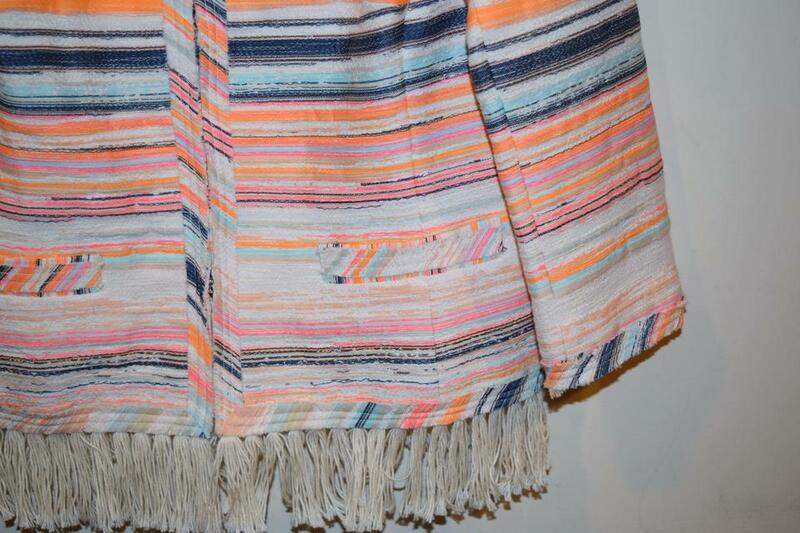 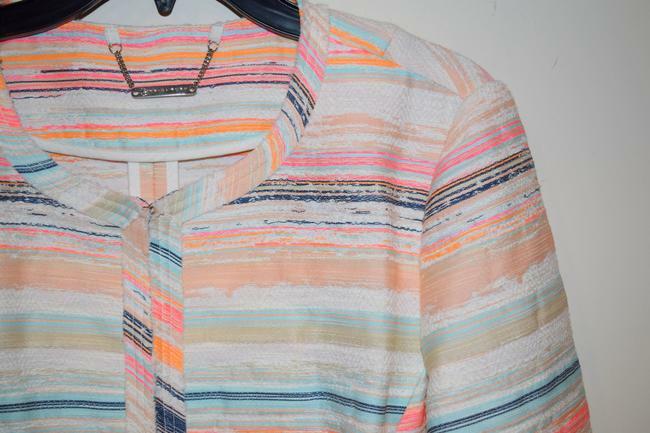 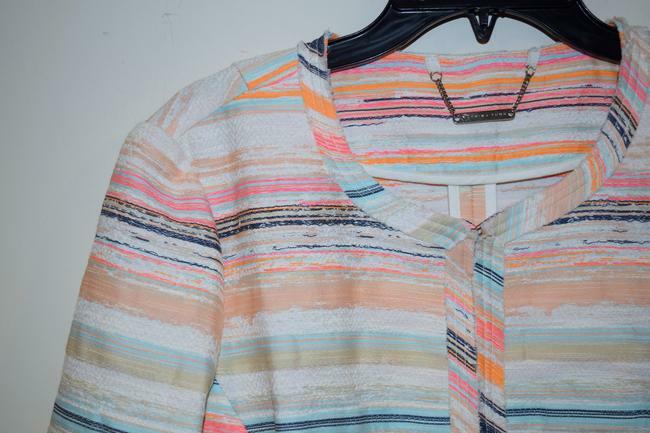 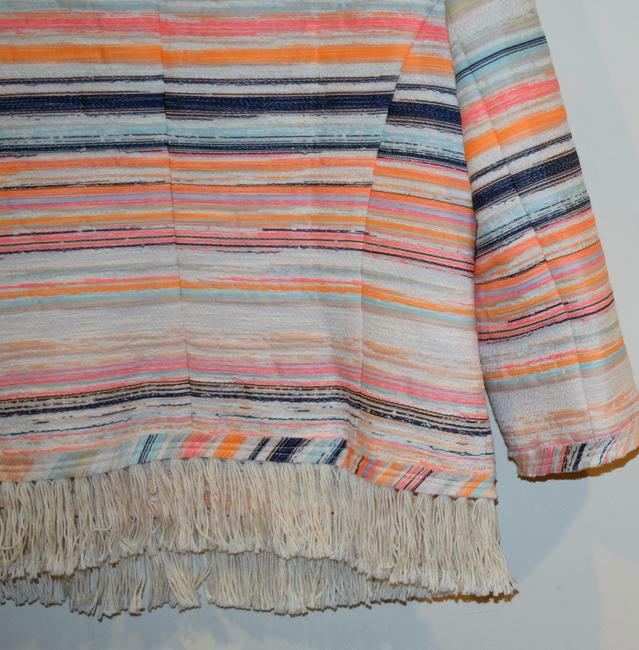 Rustic striations streak across this woven collarless jacket in a mix of summery hues punctuated with swingy white fringe. 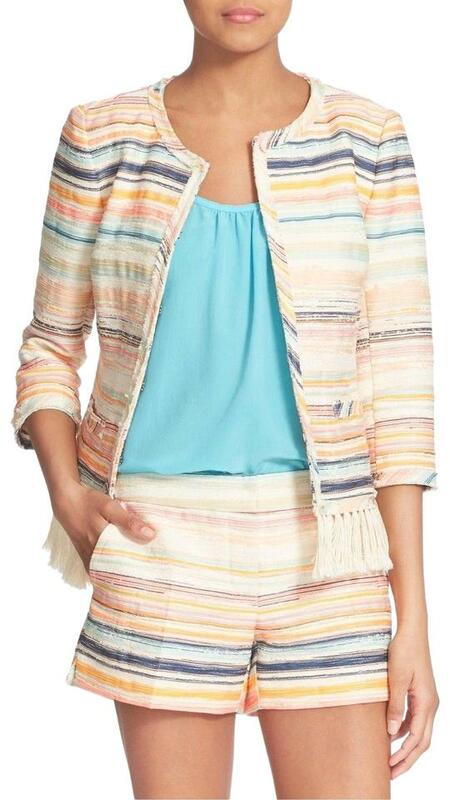 By Trink Turk; made in the USA of imported fabric. 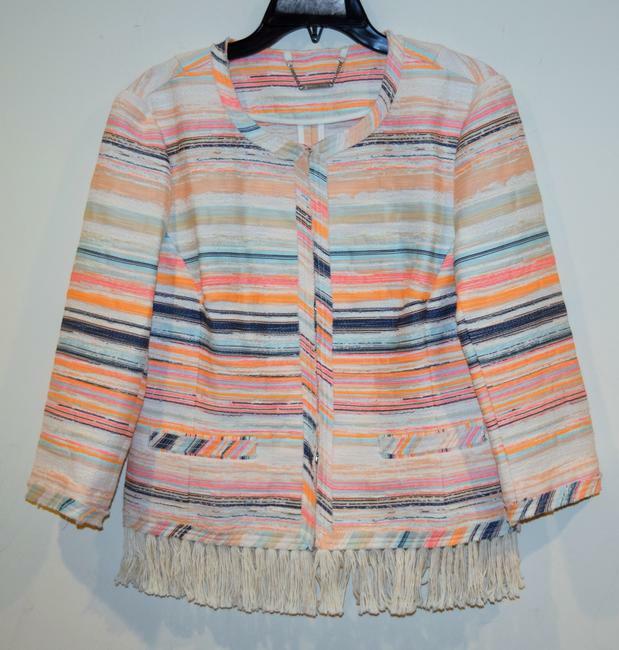 This jacket is excellent quality as you would expect from Tory Birch name. Here is your chance to own very stylish and comfortable bag at an affordable price.